Posted April 14, 2014 & filed under News, Video. Bradley Soileau was catapulted into the spotlight after starring in Lana Del Rey’s music videos for ‘Born To Die’ and ‘Blue Jeans’ in 2011 as her tattooed on screen lover. Well, he is back for a third time, starring in her video ‘West Coast’. Lana Del Rey released a teaser this morning featuring Bradley. Official full-length video coming soon. Stay tuned! Posted April 11, 2014 & filed under News. 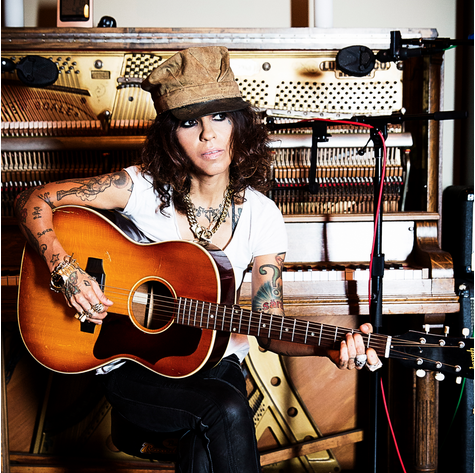 Many know Linda Perry as the big voice behind the 90′s hit band 4 Non Blondes, but this behind-the-scenes talent has done so much more. Perry is the writer of countless billboard toppers such as ‘Get The Part Started’ by P!nk, ‘Beautiful’ by Christina Aguilera, and ‘What You Waiting For?’ by Gwen Stefani (just to name a few). To learn more about Perry’s career and other hits she has written visit People.com . Posted April 8, 2014 & filed under Events, News. Posted April 8, 2014 & filed under Events, News, Video. Check our Bradley Soileau’s new project, Beautiful Savage. Coming soon! Posted March 31, 2014 & filed under Events, News. 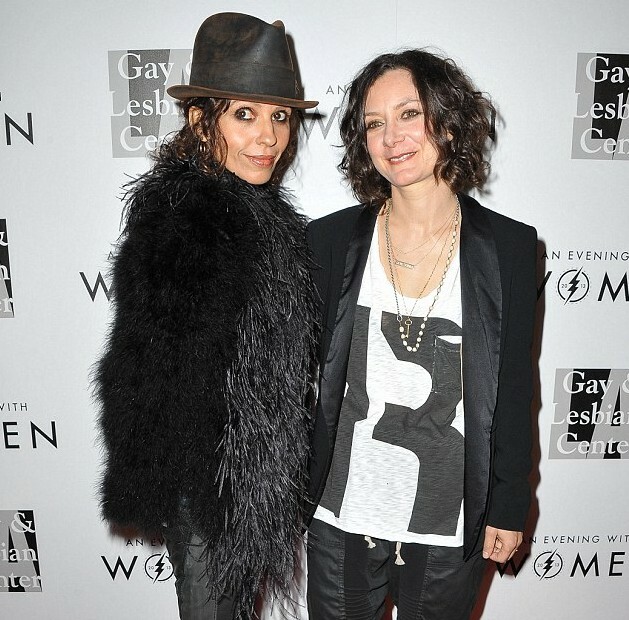 A big congratulations to the newly weds, Linda Perry and Sara Gilbert! The couple married March 30, 2014 in the beautiful hills of Malibu. To read more about the couple and their special ceremony visit People. Posted March 26, 2014 & filed under Events, News, Premiere, Video. Following her big UK album release, Rainy Milo premiered the video for her single ‘Treasure Girl‘ this morning on Grazia. The song is featured on her new debut album This Thing Of Ours. Check it out! Posted March 18, 2014 & filed under Events, News, Premiere. 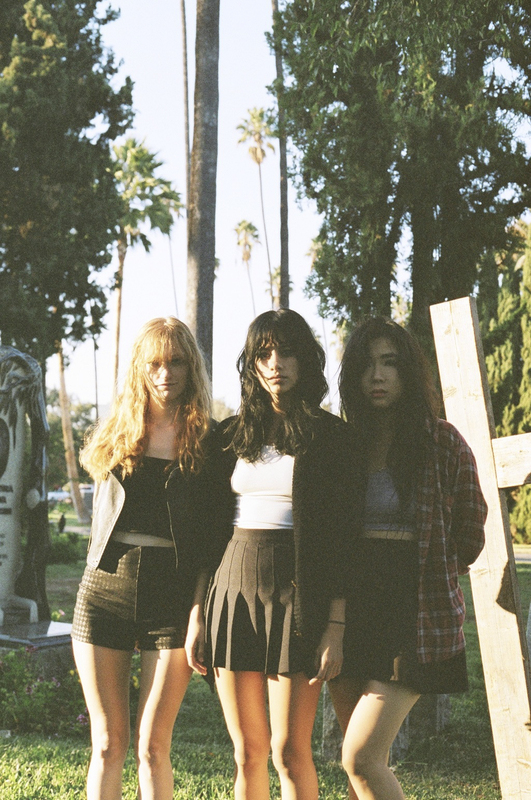 L.A. Witch released their debut EP today! Find it featured on iTunes under ‘New and Noteworthy’ Alternative artists. To listen and buy their EP visit the iTunes store here. Posted February 27, 2014 & filed under Events, News. To read more view the article on the LA Weekly blog. Posted February 24, 2014 & filed under News. Chris Brown has set an official release date of May 5, 2014 for his new album “X”. 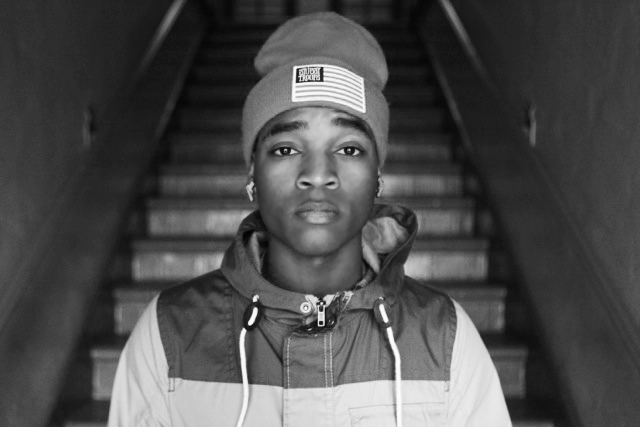 Among notable collaborators like Nicki Minaj, Timbaland, and Diplo BAM, is our very own producer, C.P DUBB. We are very excited for C.P DUBB’s track and the album alike; According to Brown himself, “‘X’ is by far my best album yet”. To read more about “X” visit Billboard.com. Stay tuned for more information on Chris Brown and C.P DUBB’s track! Posted February 20, 2014 & filed under News. To read more about NYLON’s band crush on Rainy click here to visit the article.